All BRAEWOOD PEORIA homes currently listed for sale in Peoria as of 04/20/2019 are shown below. You can change the search criteria at any time by pressing the 'Change Search' button below. 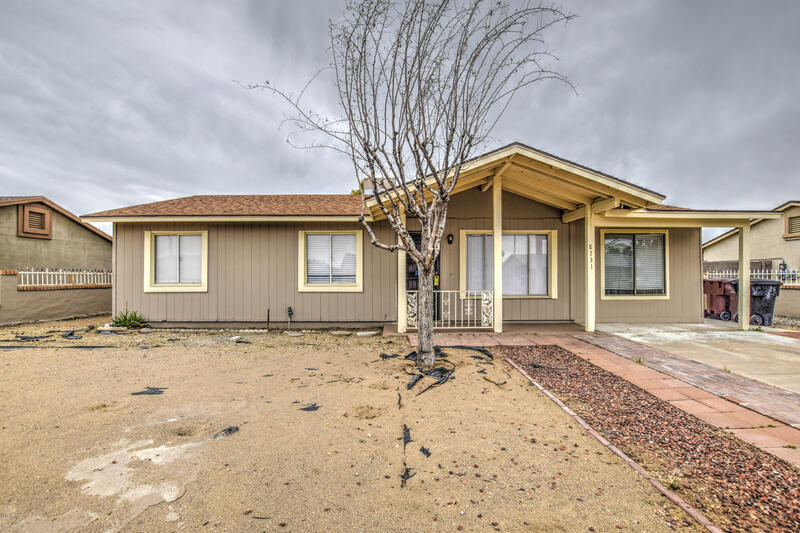 "Lots of space in this 4 bedroom, 2 bath home. Spotless from top to bottom. Kitchen has gas stove, tile countertops and breakfast bar. You will love the bonus family room! Tile throughout all the main living areas, carpet in the bedrooms. Backyard has large covered patio, a pergola, and a separate storage area. Thanks for taking a look!"